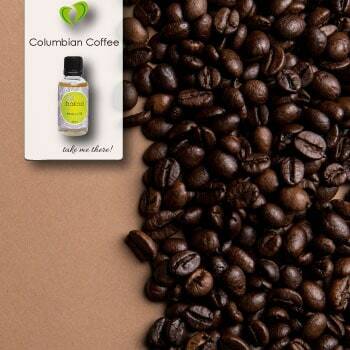 Make Your Salon Smell Amazing! 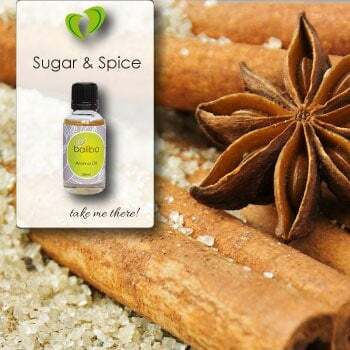 Stella Products is the sole distributor for the incredible Baliba Aroma Oils range of products. If you would like to consider retailing this range, please let us know! 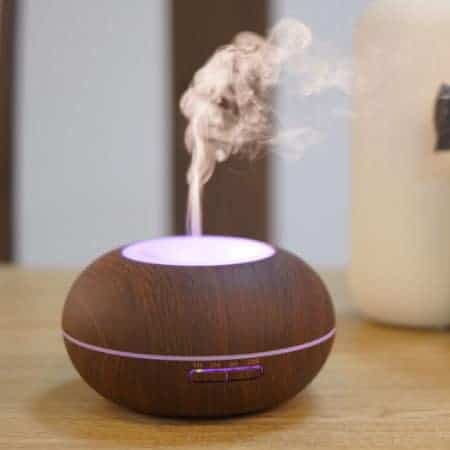 We introduced Aroma Oils and Diffusers to our own retail area and didn’t look back! Everyone loves beautiful scents. 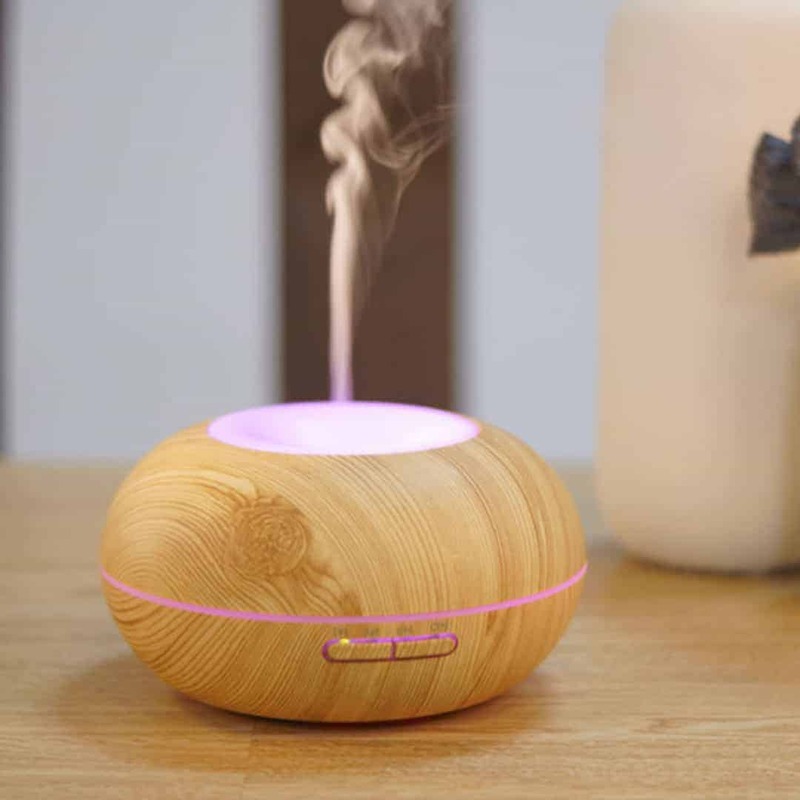 An amazing range of diffusers (retail prices shown, please let us know if you would like to know more about wholesale prices). 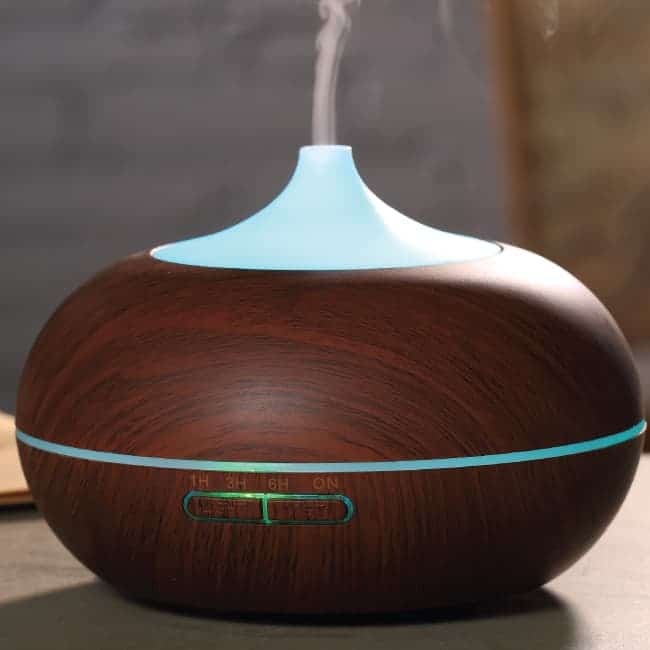 Ultrasonic Diffusers use a technology that enables a breakdown of the water and oil molecules and a release of negative ions into surrounding space that causes people to feel relaxed and happy. 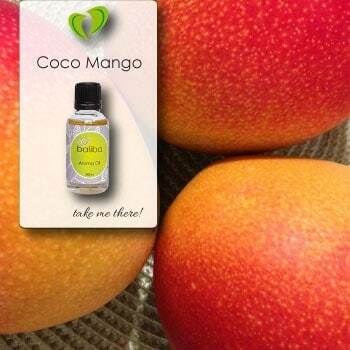 Add a drop or two of aroma oil or essential oil and you have a fabulous feeling going on – almost instantly! Dark Wood Look – up to 16 hours working time. 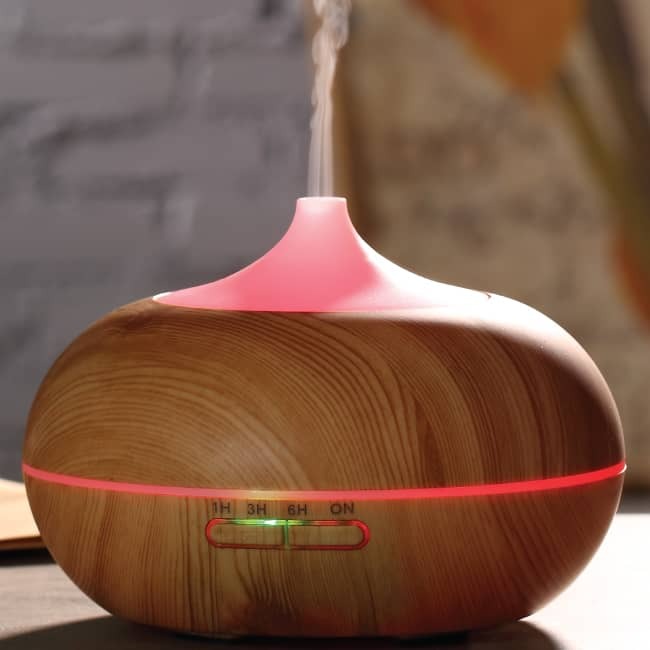 Light Wood Look – up to 16 hours working time.